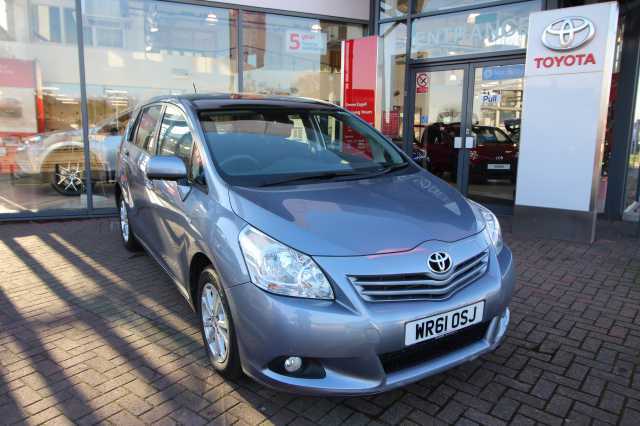 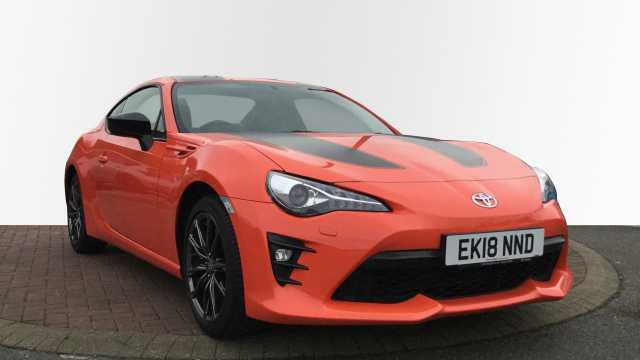 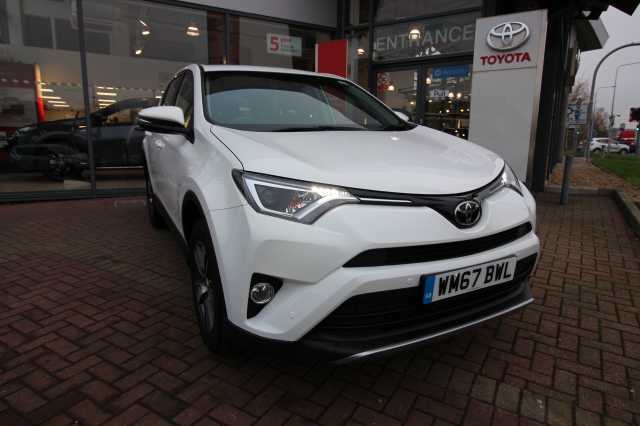 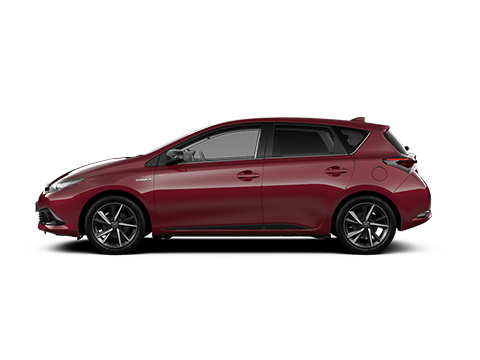 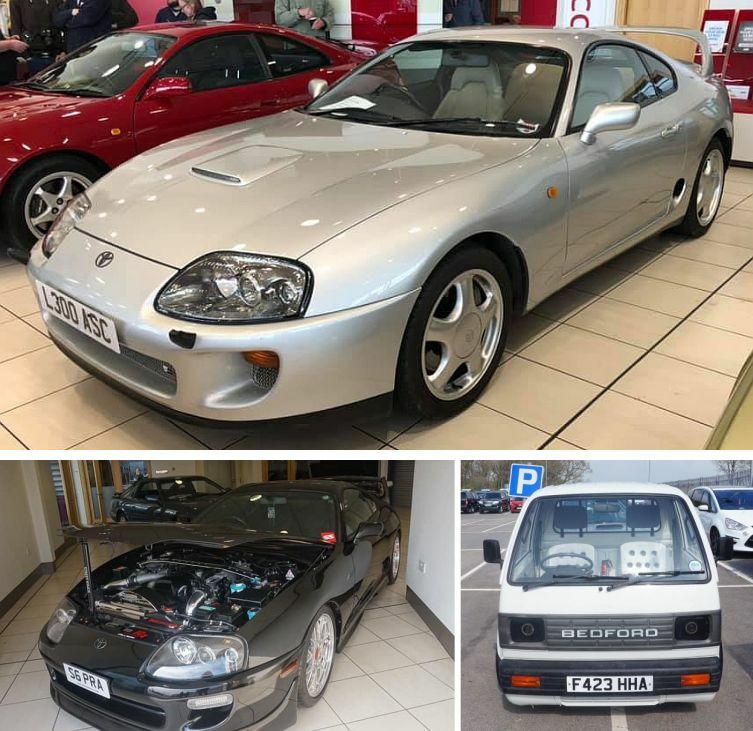 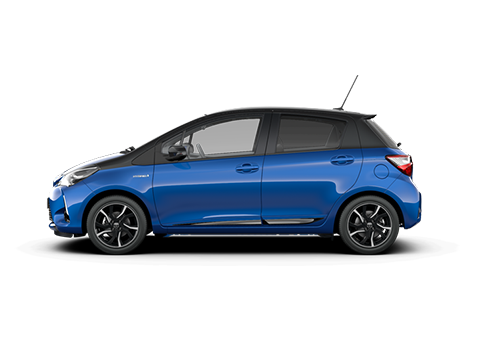 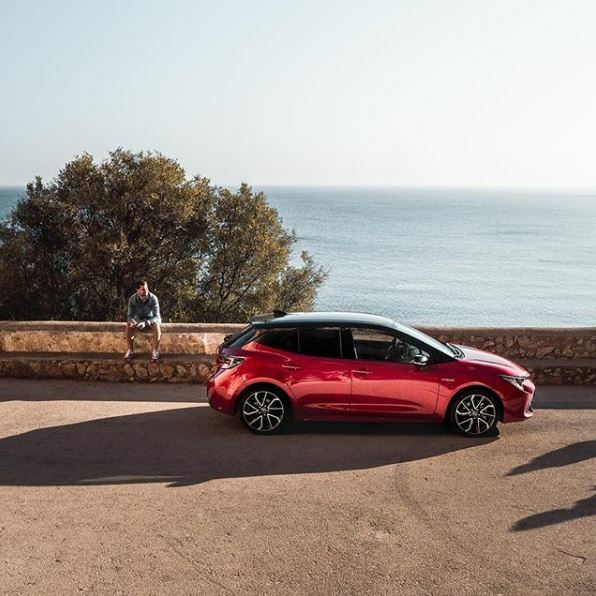 Discover the Toyota range of new vehicles at Steven Eagell Toyota Rayleigh or select from our wide range of approved used cars on our forecourt. 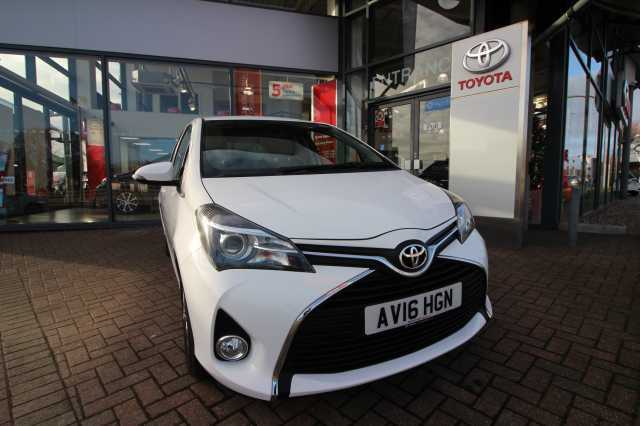 As an official approved Toyota Centre, we are also authorised to carry out Toyota servicing, repairs with genuine Toyota parts and MOT. 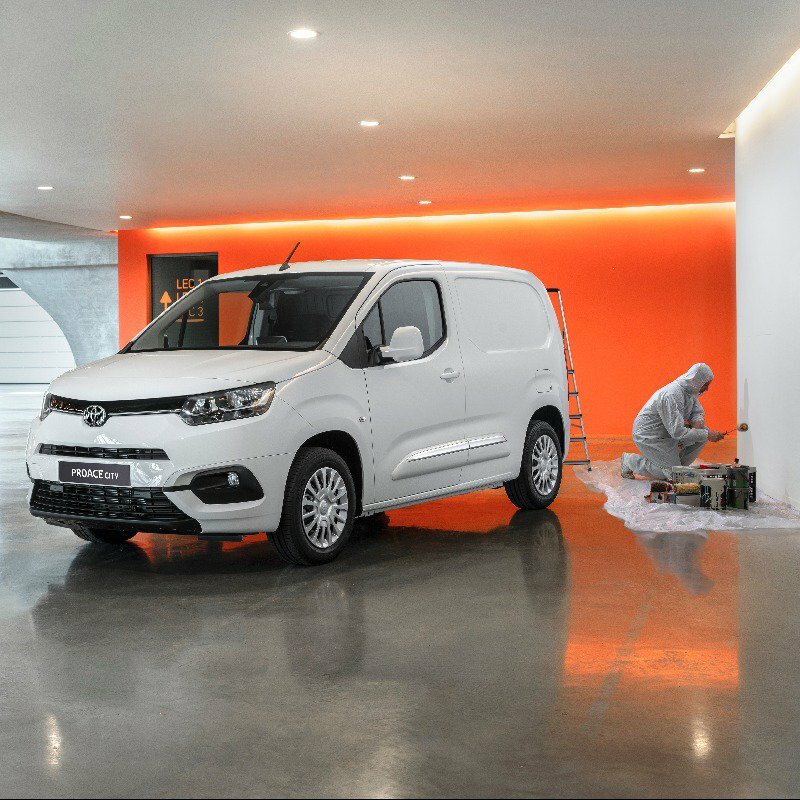 Our manufacturer-trained technicians use the latest diagnostic equipment and tools to carry out competitively priced after care services. 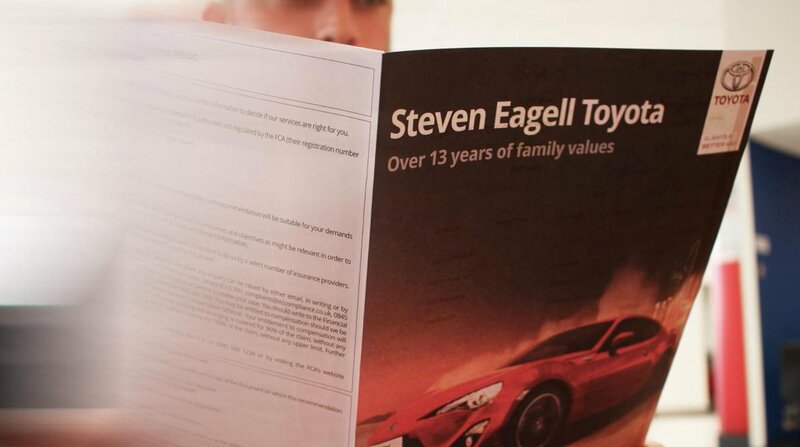 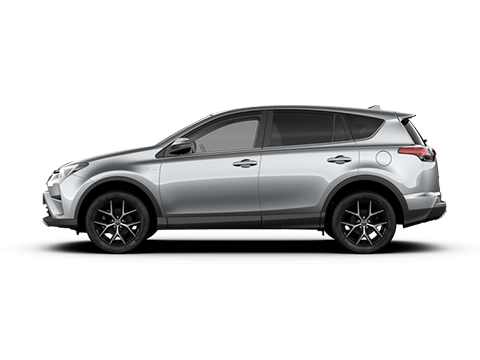 If you are looking for a trusted Toyota dealership offering great value and great service, then make Steven Eagell Toyota your first choice.